“Peers and Players has been involved with KPMG since 1998.
partner with us in processes aimed at participants of all levels." WANT TO IMPROVE WORKPLACE COMMUNICATION AND STAFF RETENTION? Bring your team training sessions to life. Have you found that people aren't acting on their training? Do you have great people with impressive technical skills who don’t easily make the transition to being leaders? In growing businesses, management and leadership skills often don’t keep up with technical and product knowledge. Is giving presentations one of the top fears of your staff? Whether it’s presenting reports, giving client presentations, or just sharing ideas in team meetings, many people find that they are nervous about standing up in front of others. Are your leaders challenged by giving essential feedback and having those difficult conversations ? Rehearsing and being coached on how to get the message across makes more confident and effective managers. Do you wish that your well thought out training models would actually stick and be practiced by your staff? Information is critical, but learning is most effective when it is experiential, allowing for different types of learners. Are your videos and elearning modules less effective than you intended? Professional corporate actors can demonstrate the finer points of how non-verbal skills: body language and vocal tone can make an impact. Why choose Peers and Players? Our mission is to support HR and Learning and Development programs with on-site sessions, designed for your unique business and staff challenges. We support people to communicate more effectively at work, giving practical feedback and coaching to enhance authenticity and personal impact. Corporate actors are not expert at technical skills! The focus is always on how to improve confidence, learn useful skills and techniques and achieve positive outcomes at work. Peers and Players has provided professional talent, improv actors and training experts for on-site leadership assessment and training programs globally since 1998. With experience across a range of industries and businesses, our corporate actors and organizational psychologists deliver lasting change. Clients worldwide report consistent training across multiple regions and employee levels. Our clients keep coming back because we offer a superior level of professional training. Our team are all professional performers with business and coaching experience. We focus of being the supporting actors and making participants the star. We live and work in your region, bringing cultural sensitivity and avoiding International travel expenses. See where we are, worldwide. What are we doing to get consistent results? Our actor/facilitators will assist in your Assessment and Development Processes by role playing as subordinates, senior managers, partners and clients. Constructive feedback is given in a supportive environment. Participants describe a current problematic work place situation, and enact it with a corporate actor. This is an opportunity to practice new skills and receive instant feedback and coaching to foster effective teamwork. 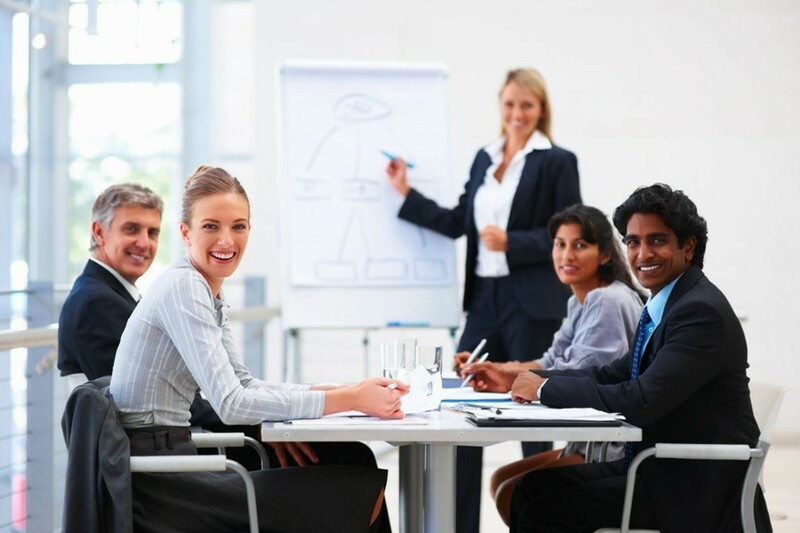 We deliver on-site training suited to your staff – large or small groups, or individuals. Training them in the actors expertise of physical and vocal skills improves personal impact, engages the audience and brings home the message! Whether you have a presentation or role-play to prepare for, a client to impress, a team to manage or you just want some strategies to enhance your personal style, we invite you to hone your skills with a professional coach. Conference performances are modeled on your specific workplace issues. Actors demonstrate ‘ineffective’ behaviors and invite audience suggestions to improve and show ‘effective’ skills for interactions. Entertaining learning! Peers and Players can conceptualize, write, cast, shoot, edit and deliver your corporate videos with your message clearly delivered. Our team works efficiently to capture your learning needs for maximum impact with a professional edge. Learning how to recognize and discuss hard topics makes workplace equality a reality. Research shows that happy team members stay in the job longer and are more productive. The actor was professional, friendly and well-prepared. I particularly appreciated his arriving early. Lisa was helpful and prompt to reply with all inquiries. We received committed support from 4 actors who took great care to understand our client’s needs and worked to refine and maximise the value of their talents in front of manager audiences. In addition to this, the office support from P+P was outstanding, working through a weekend across a multitude of time zones to make the client project possible. We would not hesitate to use P+P again! We have worked with actor/coaches for a long time in the UK and had been searching for some time for a quality provider in Australia when I came across Peers and Players. I have now worked with them twice, and have been extremely impressed with their work. Lisa put a lot of effort into understanding what we were looking for, and the actor/trainers have a great mix of acting and business knowledge, combined with great skill in connecting with the group. From someone who has worked with a lot of similar organisations, I highly recommend Peers and Players as a market leader. Whitelion has been generously supported by Peers and Players over the past three years to bring to life our national fundraising event ‘Bail Out’ in NSW, S.A, and TAS. Whilst being a very fun and theatrical experience, the Whitelion Bail Out has a serious side to it and that is conveying the importance of the work we do with at-risk youth. This is done through storytelling and the portrayal of key characters that are an integral part of the Bail Out event. The Peers and Players actors that we have used for this national event have excelled at portraying key characters and engaging our audiences. We look forward to welcoming back the experienced and highly professional actors as prisoners, wardens, police officers and legal staff at next year’s event and highly recommend them to any organisation looking to bring an authenticity to their engagement and communications. We received excellent feedback from the participants of our leadership program whose role played various people in leadership scenarios with actors. For them, it was useful to have the opportunity to do the role play with the actors as it meant they took it much more seriously, had a much more authentic experience and therefore were really able to apply what they learned. With 300 partners and 4,000 people delivering services from 14 offices, KPMG is a leading provider of Audit, Tax and Advisory services in Australia. In several of our Learning & Development programs, KPMG uses professional actors from Peers and Players to play roles in simulated meetings. Peers and Players has been involved with KPMG since 1998 and we draw on a pool of about 15 actors for the various programs. In each program and for each role the actors have a defined brief which provides the character information and outlines the script the actors should follow during the simulated meeting. KPMG has found that because the actors are well prepared and know their brief well, they are also effective at ad-libbing where appropriate. In addition to acting out the role, the actors provide feedback to the participants they interact with, and their feedback has been well received by participants. Overall, the involvement of the actors enhances the credibility of the role plays and improves the learning experience for participants. 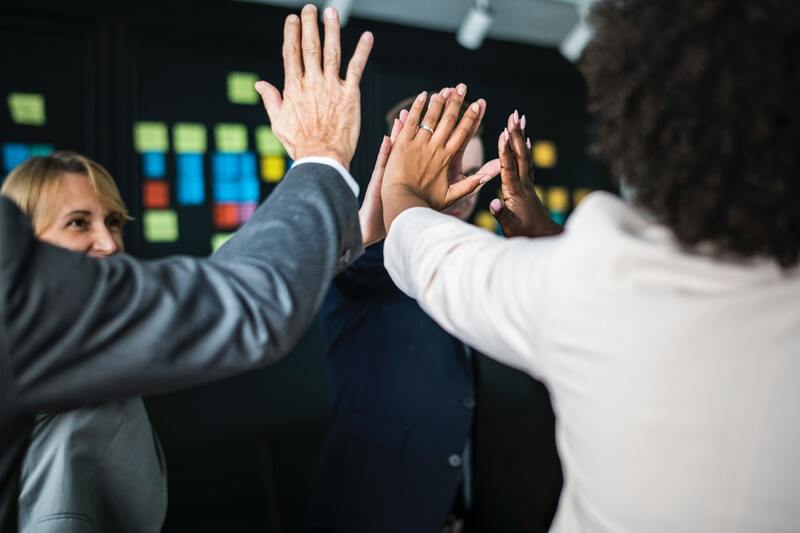 These L&D programs are among KPMG’s most popular programs and in post-course evaluations, many participants comment that the inclusion of actors is highly beneficial in creating a ‘real life’ feeling to the exercises. © 2019 | PEERSandPLAYERS ABN 90 200 358 740.